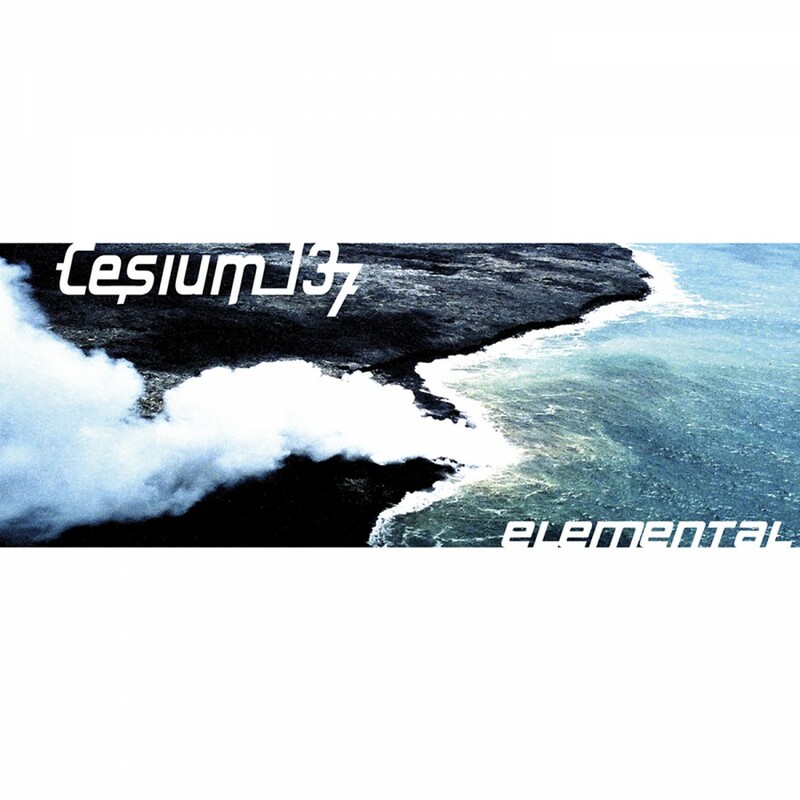 Emerging seven months after the release of their last album, Elemental, Cesium 137 has returned with an enlightening EP. 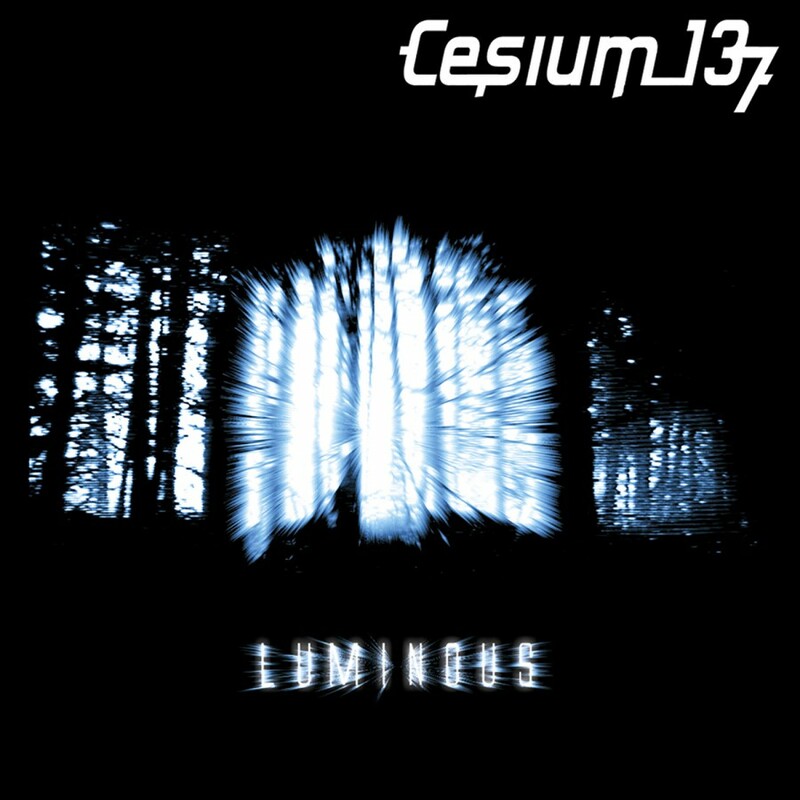 Luminous features pristine mixes of new and older tracks remixed by the likes of Imperative Reaction, Haujobb, Flesh Field, and Sweep; as well as four brand new tracks not found anywhere else! 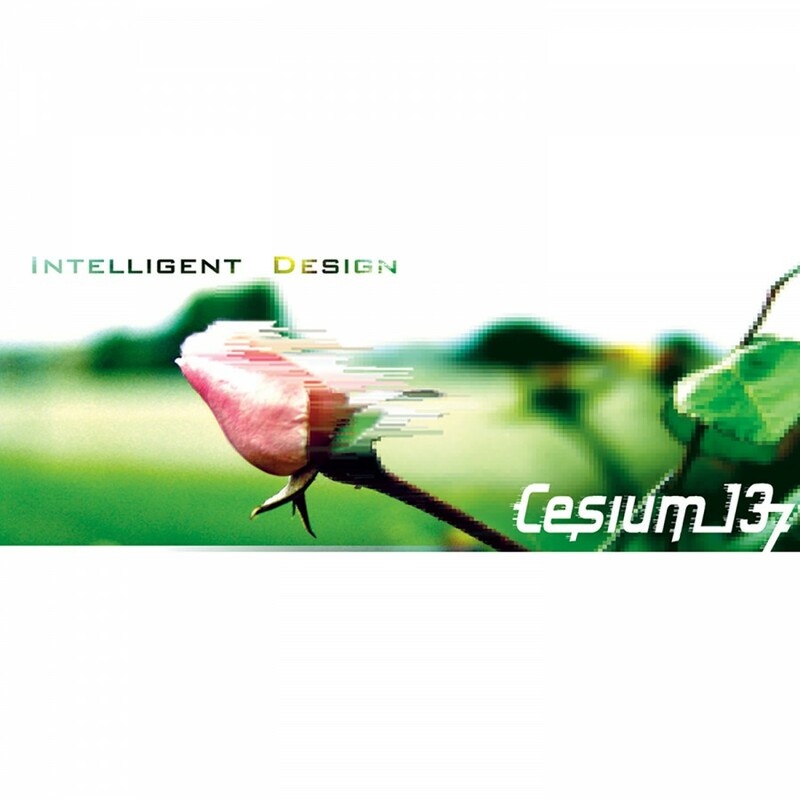 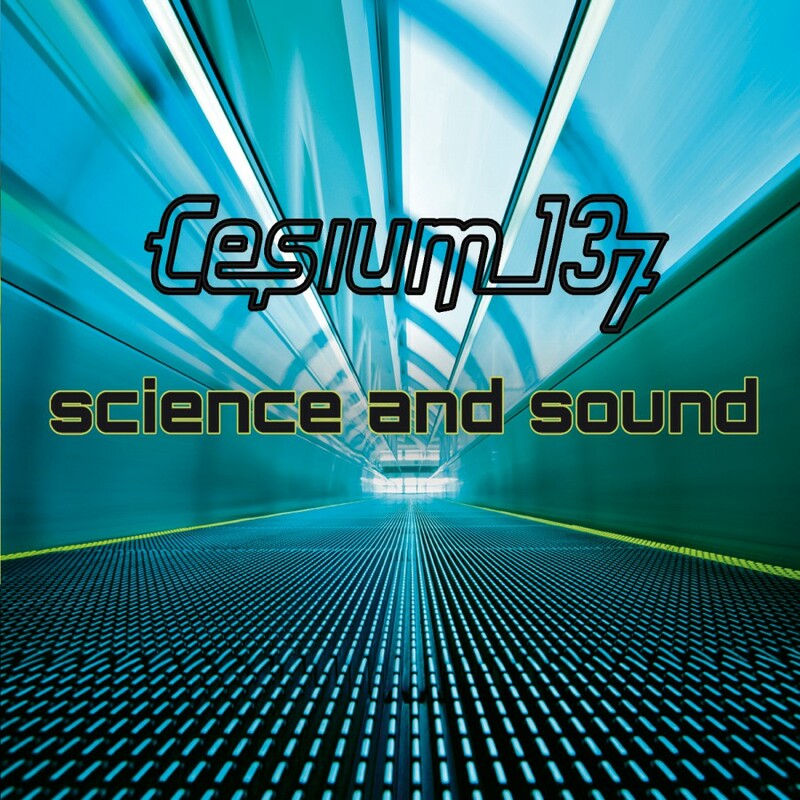 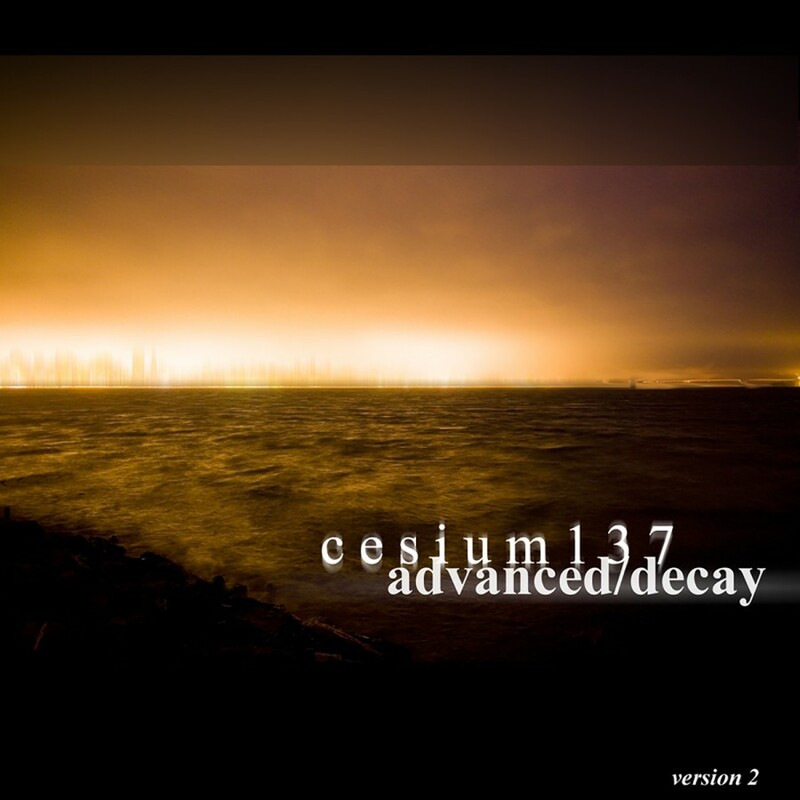 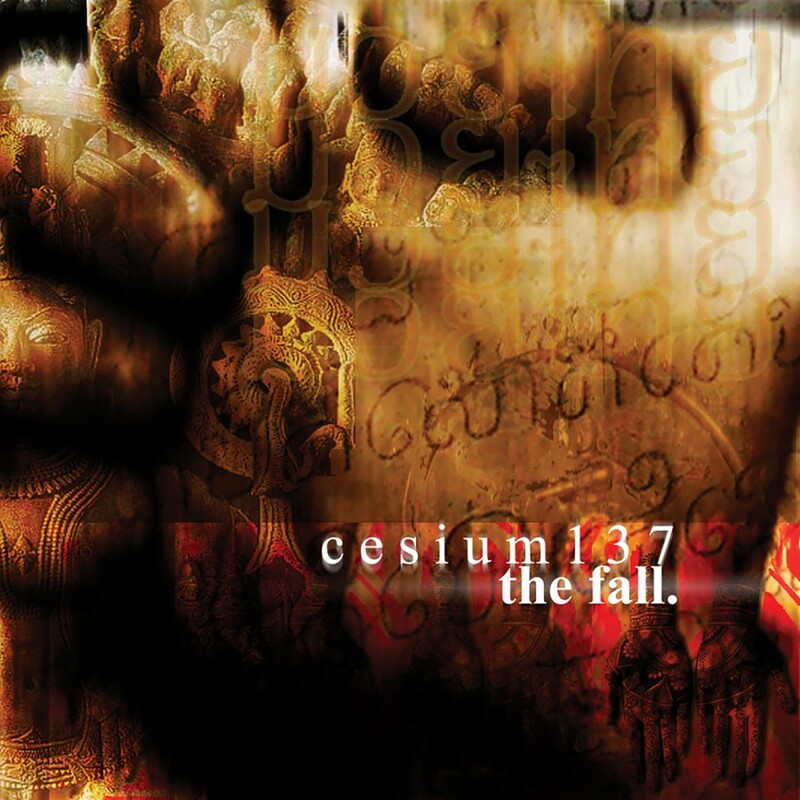 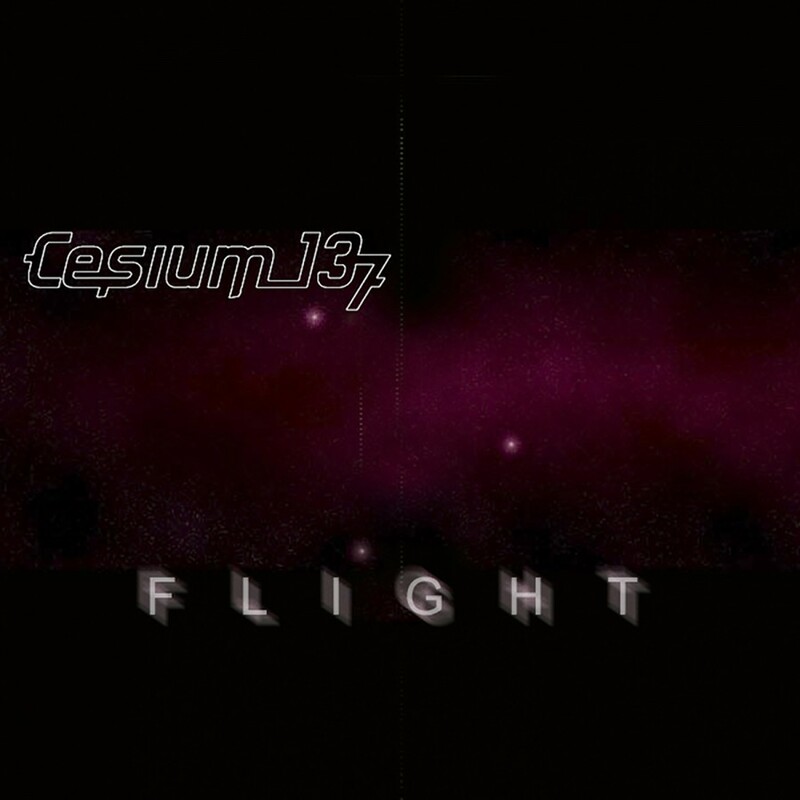 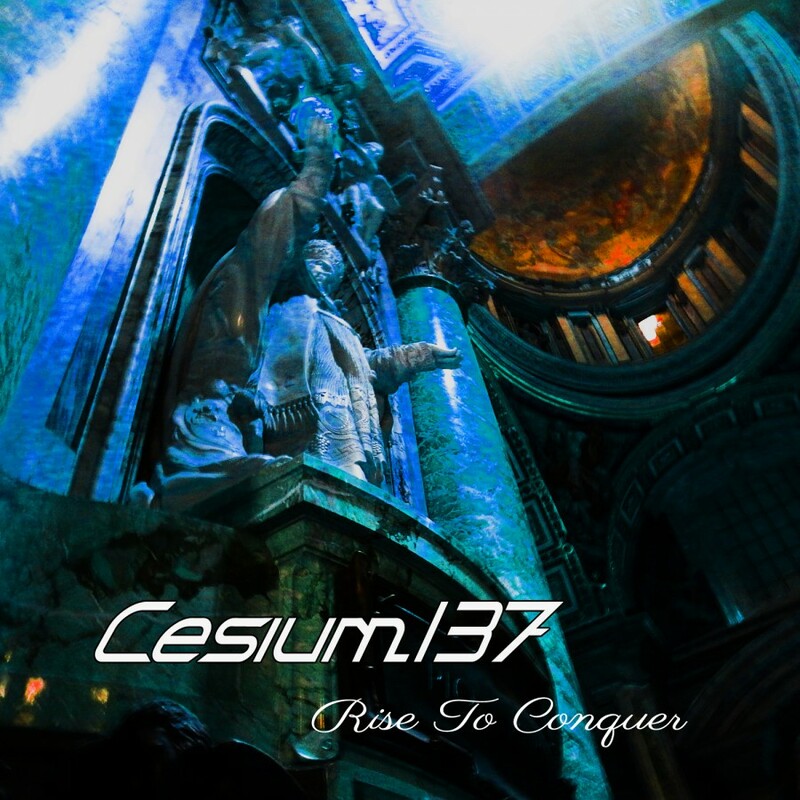 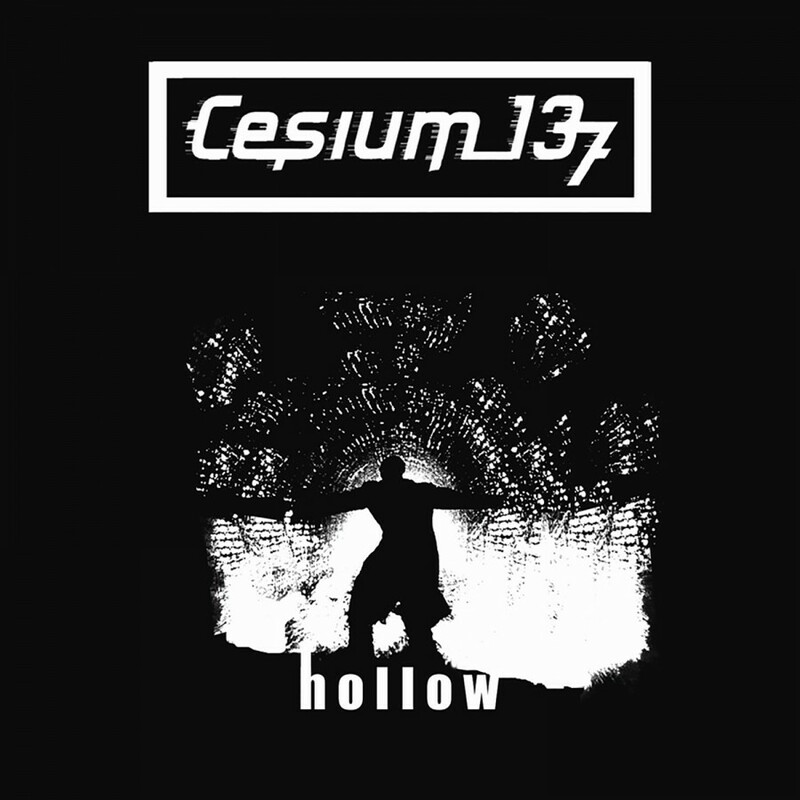 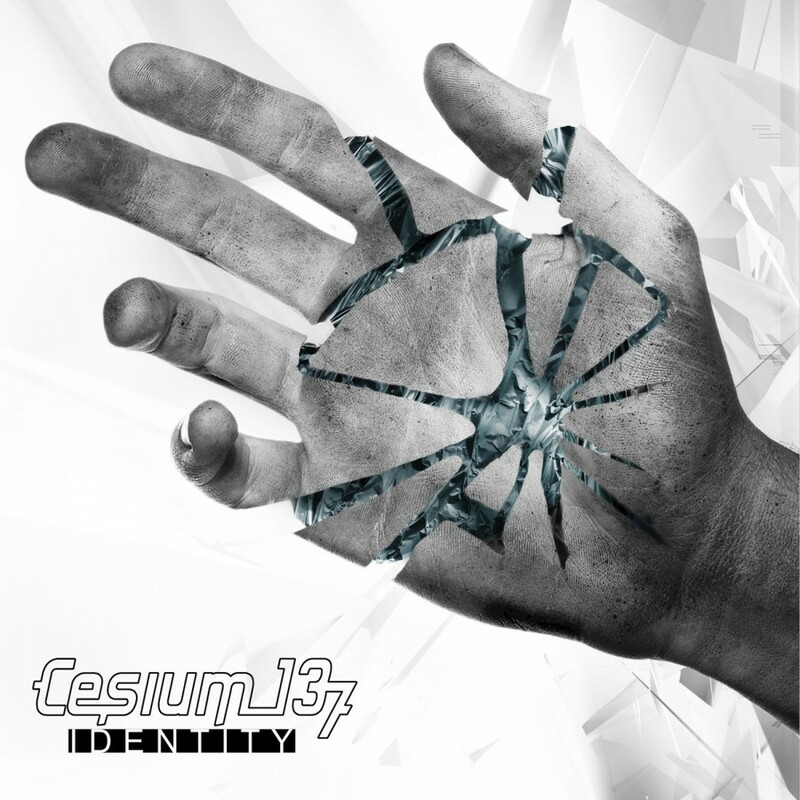 The resounding effect by mixing the tracks from Elemental along with brand new songs gives a Luminous synthesis to the evolution of Cesium 137, highlighting where they've been with where they are going. 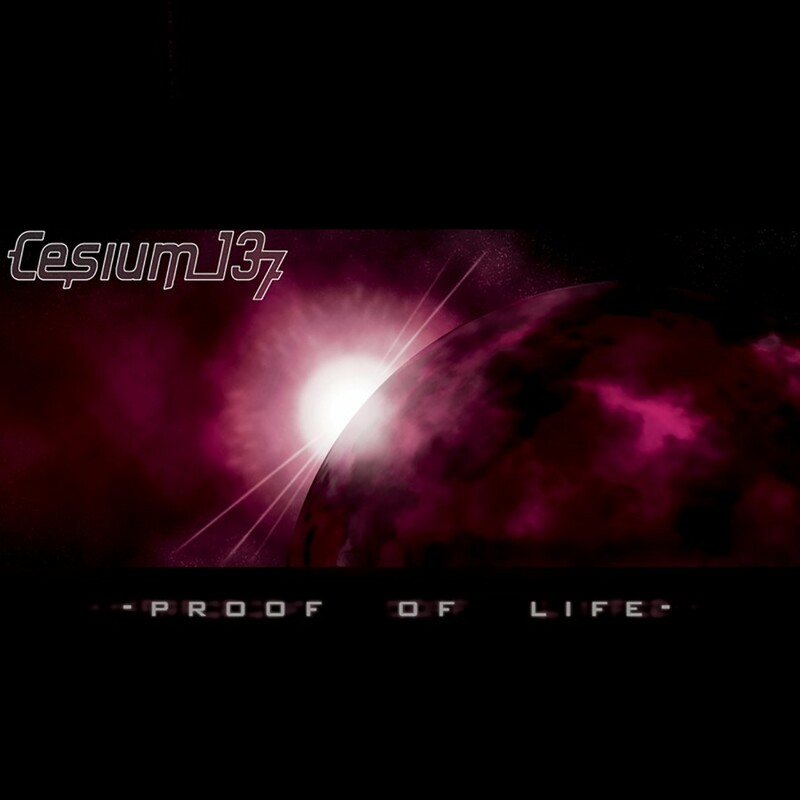 As an added bonus, a short film is included set to the new song, The Weakener. On Metropolis Records.